As kids return to school, experts from the Food and Drug Administration (FDA) share how to recognize, treat and prevent head lice. Head lice are most common among preschool children attending child care, elementary school children, and household members of children who have head lice. 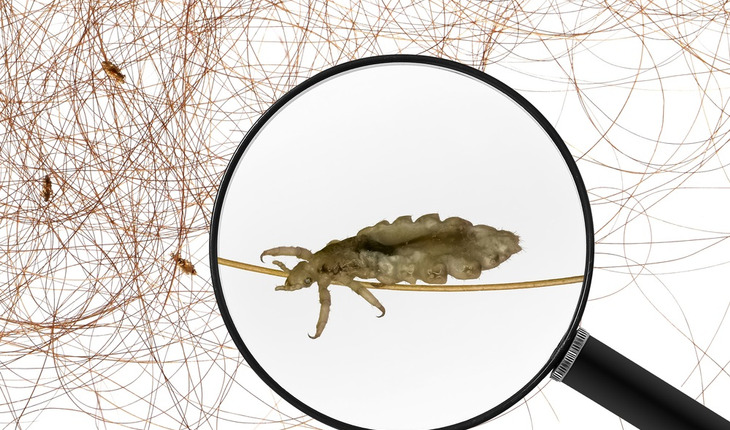 While lice are a year-round problem, the number of cases seems to peak when the kids go back to school in the fall and again in January, says Patricia Brown, M.D., a dermatologist at the FDA. Disinfect combs and brushes used by a person with head lice by soaking them in hot water (at least 130°F) for 5–10 minutes. Apply the product only to the scalp and the hair attached to the scalp, not to other body hair.